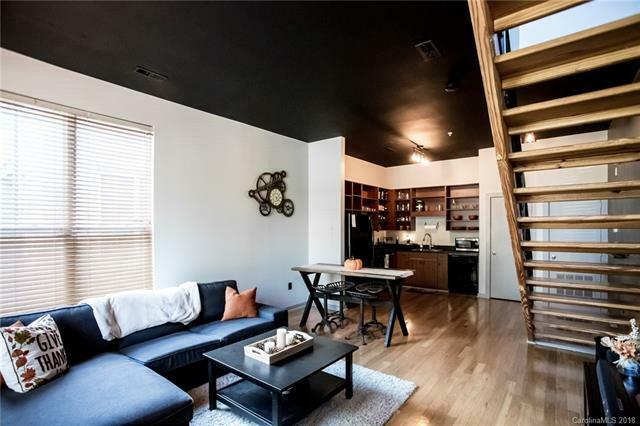 This amazing condo is spacious and has the perfect location in the heart of NODA, walking distance to everything; restaurants, coffee shops, breweries, ect. With the expansion of the Blueline (quick walk) there is easy accesses anywhere in the city and you are minutes from being uptown. There is is off street parking behind the building. With fresh paint this is the perfectly modern condo for anyone. Continual growth in this area makes this condo the perfect investment opportunity. NEW HVAC replaced in August 2018!!! $1,000 Granite credit!